Draw Tite™ Products, The Original High Performance Sealer/Primer. Packaging: Quarts, 1 Gallon and 5 Gallon. Substrates: Sealer/Primer for damaged or torn drywall, decaying plaster, stucco or masonary prior to repair. Drying Time: 4 hours. Top coat with mud or repair compounds and let dry. Reapply selected Draw Tite Product over repaired surfaces prior to applying paint or wall coverings. Coverage: 400-600 Sq. Ft. per gallon, depending on porosity and texture of surface. Surface Preperation: All surfaces must be free of grease, oil, loose or peeling paint and any foreign material. Remove obvious loose pieces of drywall surface paper. Application: Brush, lamb skin roller or spray in a full wet coat. If spraying it is best to back-rollworking product into uneven surfaces. Once dry, apply wall repair compound as per manufacturer's directions, let dry and sand as necessary. Finishes: Reccommended Scotch Coatings finishes will vary depending on surface and desired finish. Check with your Scotch Coating Dealer for their exper recommendations. For use under all types of wall treatments, including wallpaper and Venetian plasters. Ideal choice as a sizing on walls in good condition before wallpaper is installed. Thinning: Ready to use. Do not thin. Clean Up: Soap and warm water clean up immediately after using. 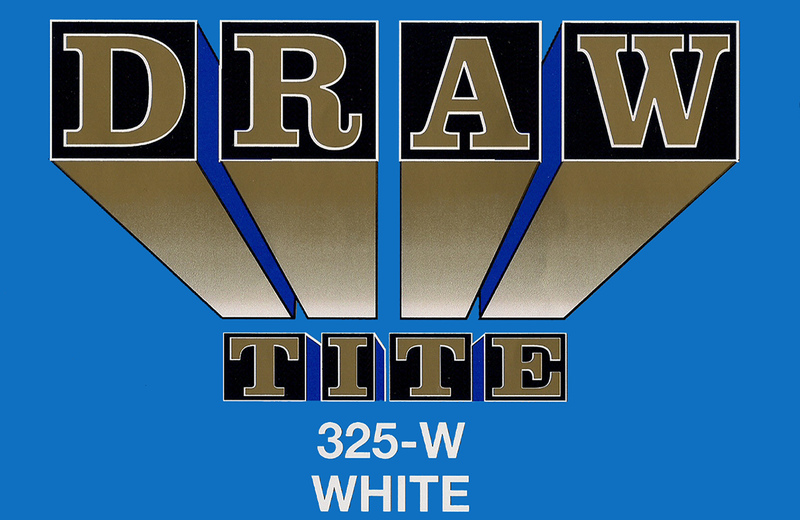 Note: The use of Draw Tite™ on new drywall prior to wall texturing will help acheive a more uniform texture. MSDS: Click Here to download the MSDS.